You won’t need Margot Robbie explaining this streaming-service news to you in a bathtub, because we’ll just type it right here! 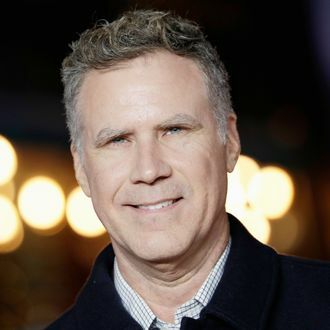 Will Ferrell and Adam McKay, who have delighted you with such silly collaborations as Anchorman and Step-Brothers over the years, are heading over to Netflix to produce a new dark comedy series. Titled Dead to Me, the ten-part show revolves around a “powerful friendship that blossoms between a tightly wound widow and a free spirit with a shocking secret.” ($10 that secret is murder.) Casting has yet to be confirmed for those leads, but if we were to blindly put our hands into a bucket labelled Will and Adam’s Favorite Actors and draw two names, we’d come up with … Mary Steenburgen and Paul Rudd? Or … Kathryn Hahn and Steve Carrell? We’re available for consultations.